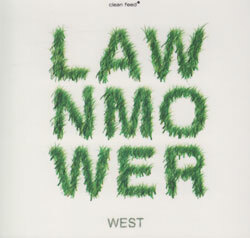 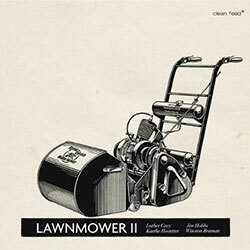 The second take of Boston area drummer Luther Grays' project Lawnmower with Jim Hobbs on sax, Kaethe Hostetter on violin and Winston Braman on electric bass, excellent jazz with unique instrumentation and a diversity of approaches. 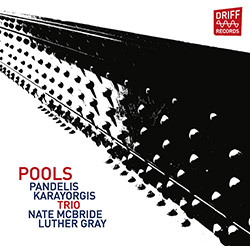 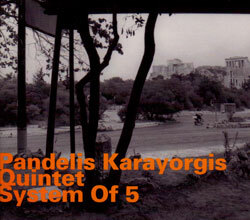 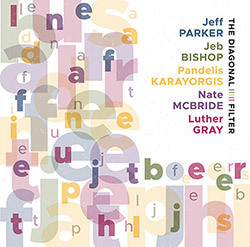 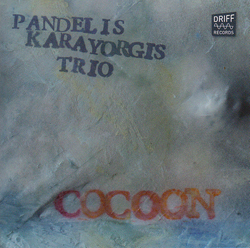 The Boston based trio of pianist Pandelis Karayorgis, bassist Jef Charland and drummer Luther Gray documented their work on their own compositions in 2012, after a year's worth of monthly concerts. 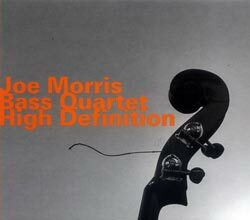 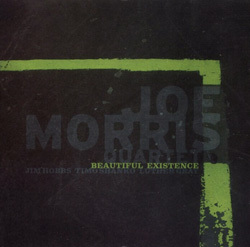 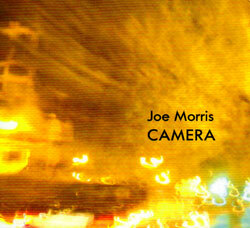 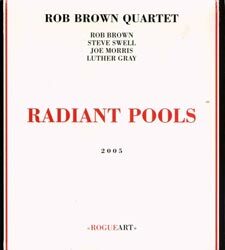 All improvised quartet music by four acclaimed leaders in free jazz and improvised music, led by Joe Morris on bass, with Luther Gray on drums, Jimm Hobbs on alto and Petr Cancura on tenor sax. 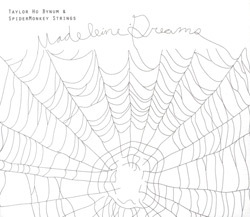 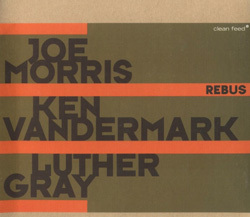 Guitarist Joe Morris returns with Luther Gray on drums and adds the string section of Katt Hernandez on violin and Junko Fujiwara Simons on cello for his follow up to 2009's "Colorfield". 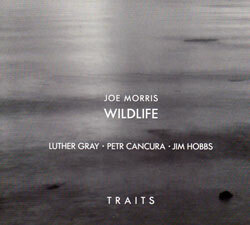 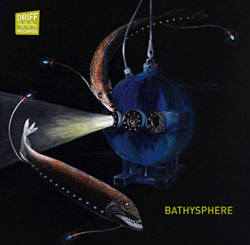 Drummer Luther Gray's Lawnmower bridges jazz and rock with blues-tinged sonic underpinning from dual guitarists, with saxophonist Jim Hobbs lyrical and unique voice leading the way. 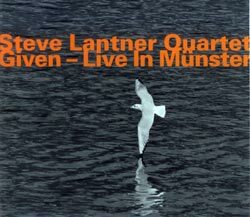 Pianist Steve Lantner's Quartet with Joe Morris, Luther Gray and Allan Chanse performing live at the 21st International Jazzfestival Munster in Germany. 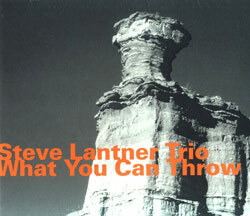 New York area pianist Lantner in a trio setting playing original numbers and work by Joe Morris, Ornette Coleman, and Anthony Braxton's "Composition 23J".